Are you mulling over a home improvement project but aren’t quite certain if you’re ready to proceed? Perhaps you’re considering having your existing windows and doors replaced but haven’t quite decided on a plan that suits the individual needs and preferences of your household — after all, making home improvements is a big investment that you can’t just undo if the results aren’t what you had in mind. Below are several questions and related observations designed to help homeowners devise their best strategies for moving forward on desired home improvement projects. 1. What Specific Ambience Would You Like At Your Home? Household ambiance is an extremely subjective concept that either adds or detracts from your quality of life. Your ideal home environment might feature a cozy, family friendly feeling with easy-care fabrics and other surfaces where no one has to worry much if a little one spills milk on the floor, while others thrive in elegant, artistic surroundings that offer a slightly formal flair. If you love entertaining and hosting house guests, you’ll probably want a home interior that’s warm, comfortable, and inviting. If you’re a nature lover, you’re going to want large windows that will let us much of Utah’s natural beauty as possible. If you don’t already have a fairly clear picture of you ideal living environment, make a list of your favorite things to do while at home, and then search that list for a prevailing common theme that you can build on — and don’t forget to take into account how the home is actually used — for instance, if you’re a recent empty-nester who has always imagined a main living space featuring elegant French doors leading to a gorgeous patio area, now may be your chance to make that dream come true. Are you an avid reader who loves lounging with a good book? A bay window with a comfortable window seat will provide the perfect way to while away the hours lost in literature. 2. Are Your Existing Doors and Windows Making Your Utility Bills Too High? Those lucky enough to be living in Utah enjoy an abundance of natural beauty as well as four distinct seasons. Winters are generally cold and snowy, summers are dry and warm, and spring and fall are when most of the state sees the most rain. If you’re like most homeowners, you like the idea of keeping seasonal cooling and heating costs to a minimum. Energy efficient windows with low-E glass and vinyl frames provide the type of optimal insulation that will help keep utility costs down all year round. Also, if you’ve got a breathtaking view from the north or east side of your home but haven’t fulfilled your dream of putting a big picture window on that side of your home due to concerns over creating a drafty environment as well as experiencing interior condensation, now’s your time to rethink this — our vinyl frames provide a tight seal that will keep drafts and condensation out. 3. Is Your Time Schedule Realistic? If you’re like most busy homeowners, scheduled home improvements have to fit around a busy lifestyle. If you’ve got children and pets in the home, it will be important for their safety as well as for the expediency of the project to keep them completely out of the area until your window installation is finished and the area has been thoroughly cleaned up. 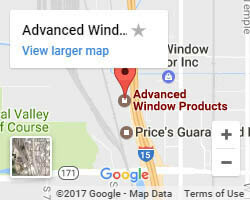 Our experts at Advanced Window Projects can work with you to devise a remodeling plan that ensures that you and other household members experience as little disruption as possible. 4. Is Your Budget Realistic? Budgeting issues are where many homeowners tackling remodeling projects begin to hit their first snags. Many people assume that their projected budgets are complete when they account for the price of any necessary materials, but if you’ve failed to allow wiggle room for anything that may go wrong, your budget is neither realistic nor complete. As you’re figuring out your budget, include one or two worst-case scenarios in the big picture and allocate funding designed to keep your project afloat in case they come to life. 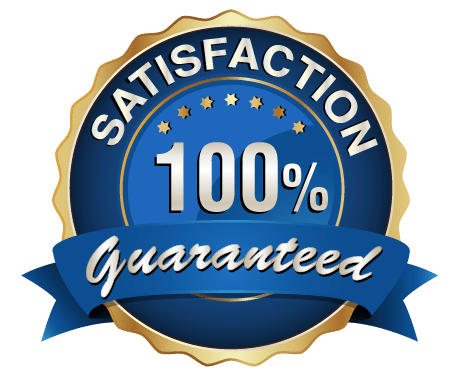 This ensures that your project won’t be stalled due to unexpected snags, and anything left over at the end of your project will be a happy surprise! Treat yourself or take the family out to dinner to celebrate a job well done. Another budgeting mistake homeowners frequently make is opting for the least expensive supplies and materials without researching any potential hidden costs. For instance, it may be tempting to choose off-brand windows, but if they offer poor performance, you’ll wind up paying much more in utility costs than you would have paid for better windows. 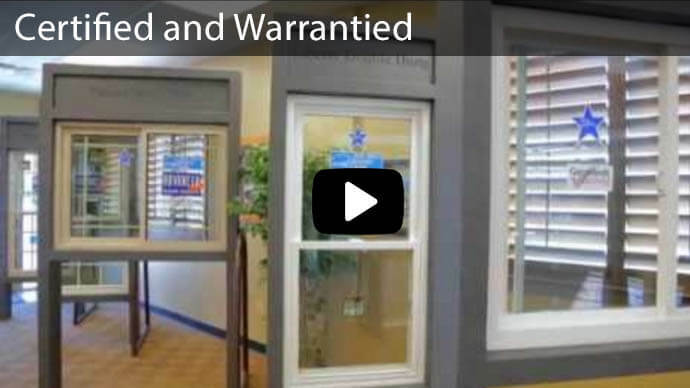 Advanced Windows also offers financing options to help make remodeling easier on our customers. You won’t have to worry about high interest rates with us — you’ll pay no interest at all if your account is paid off within 60 months! 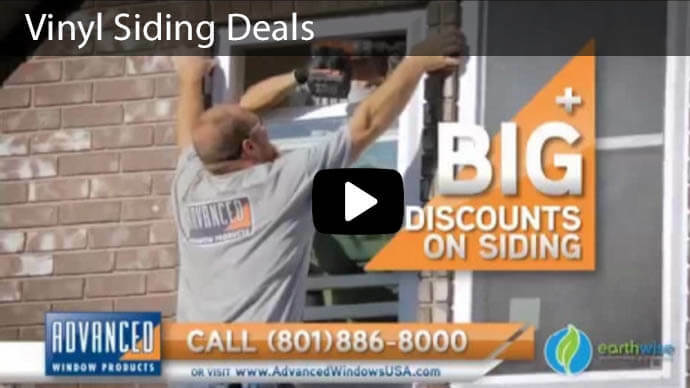 Advanced Window Products has what Utah residents need to make the most of their planned home improvements. We’re with you on all parts of the project from manufacture through installation. Our window and door products aren’t mass produced in another country — we make them ourselves right here in the great state of Utah. 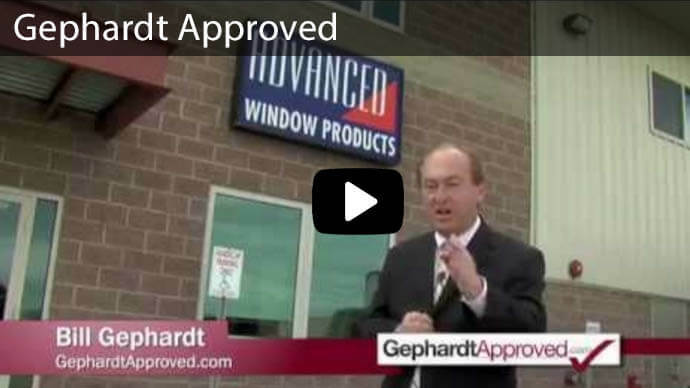 Feel free to reach out to our certified Advanced Window professionals at your earliest convenience by calling us at 801-505-9622 to learn more about making that upcoming project go as smoothly as possible. We’ll provide you with a free estimate to help get your started on your path to more energy efficient and attractive home environment.